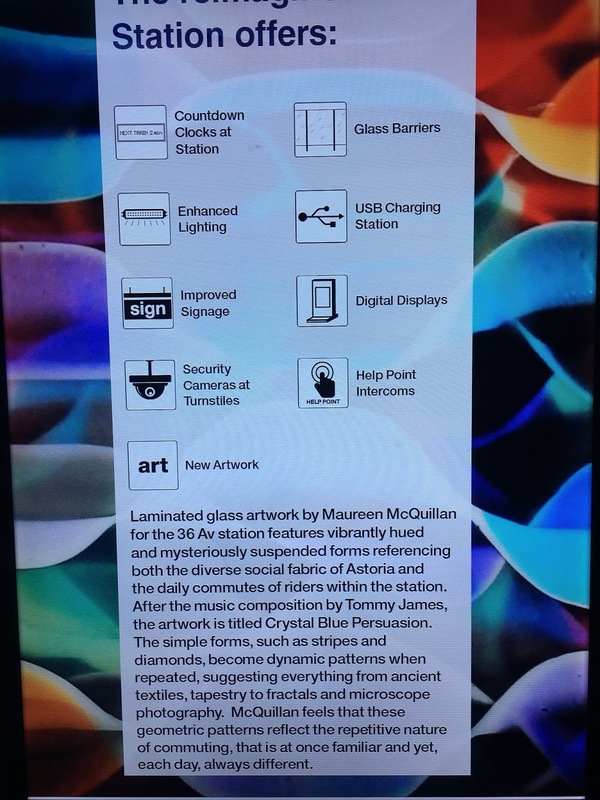 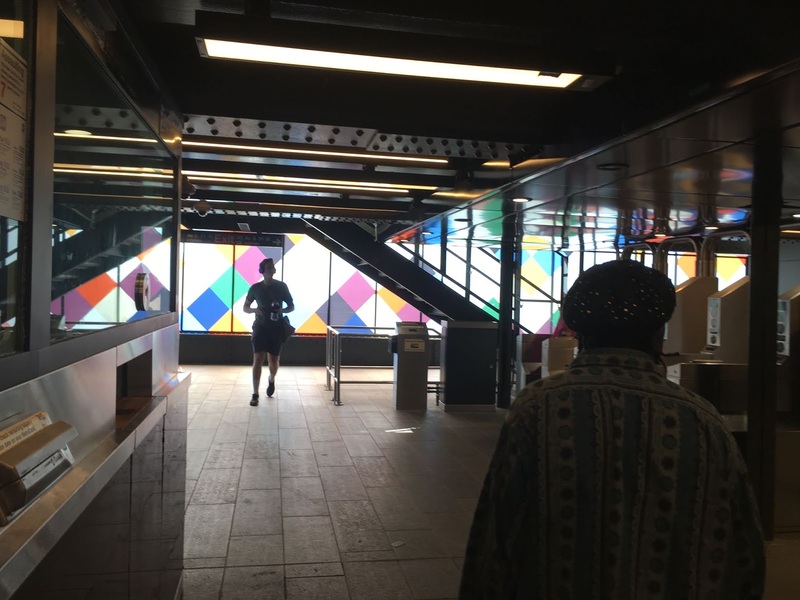 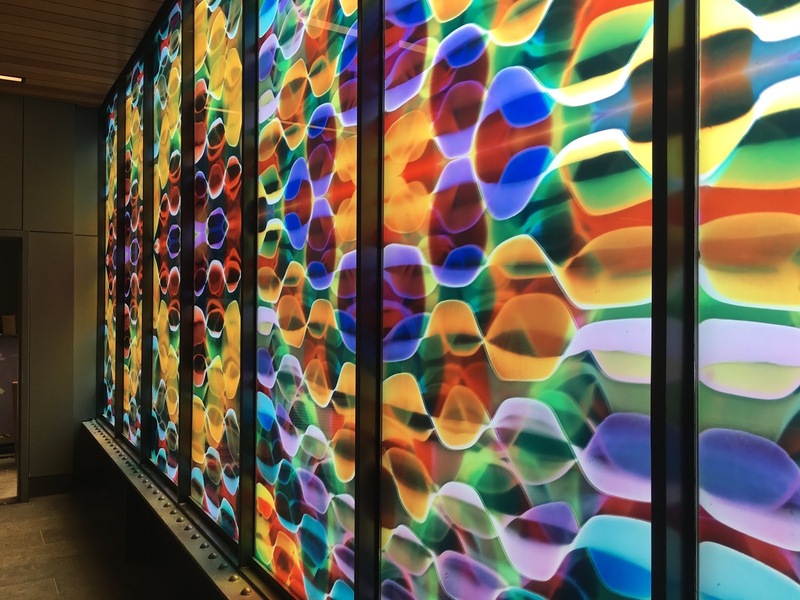 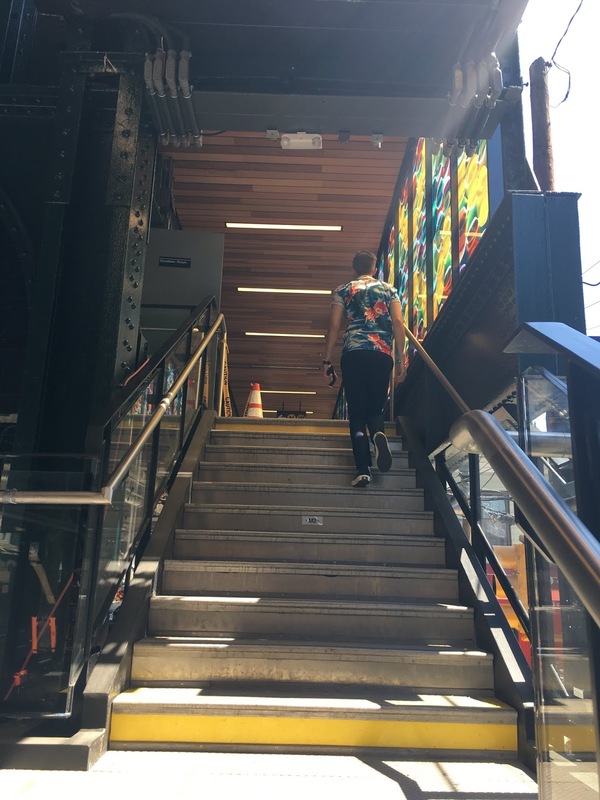 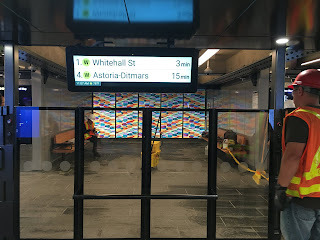 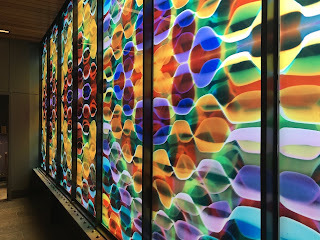 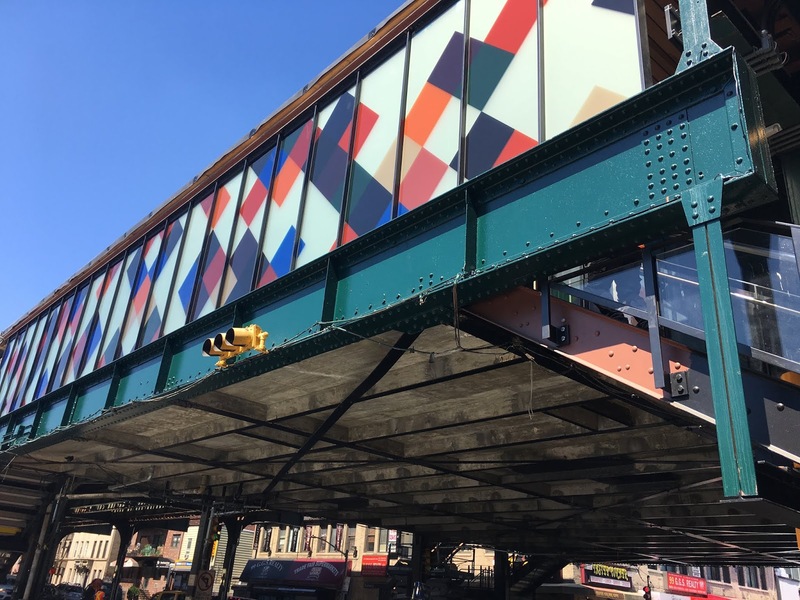 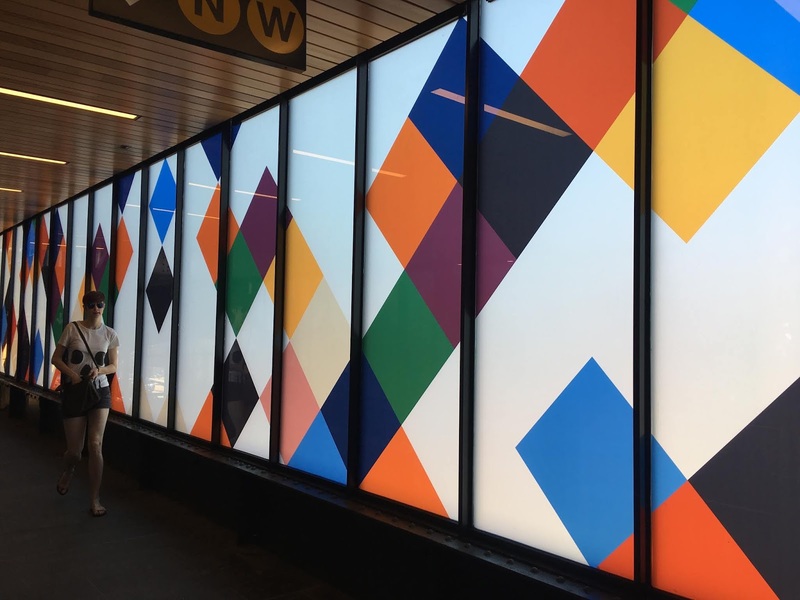 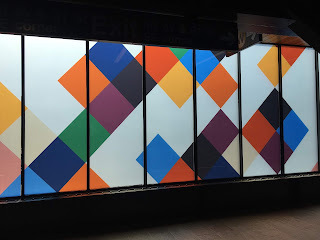 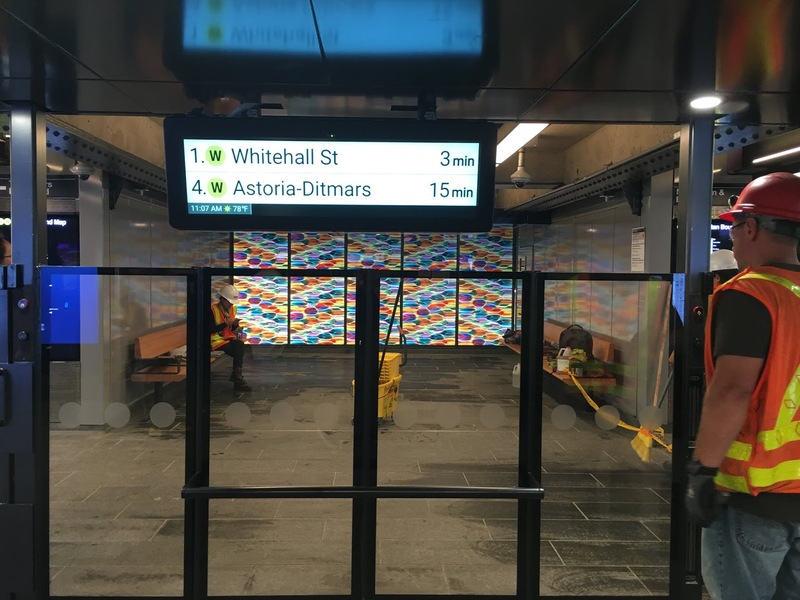 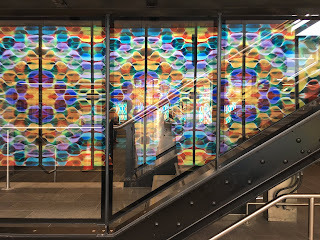 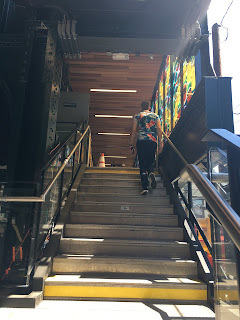 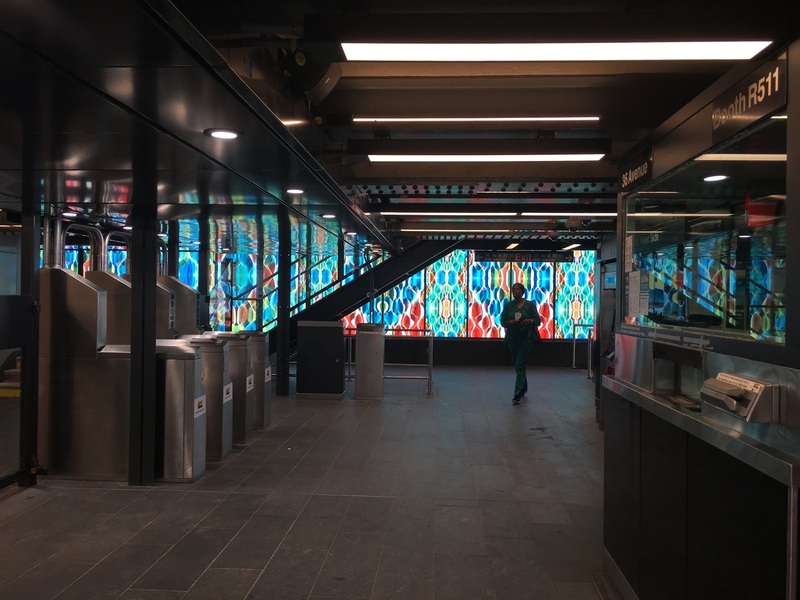 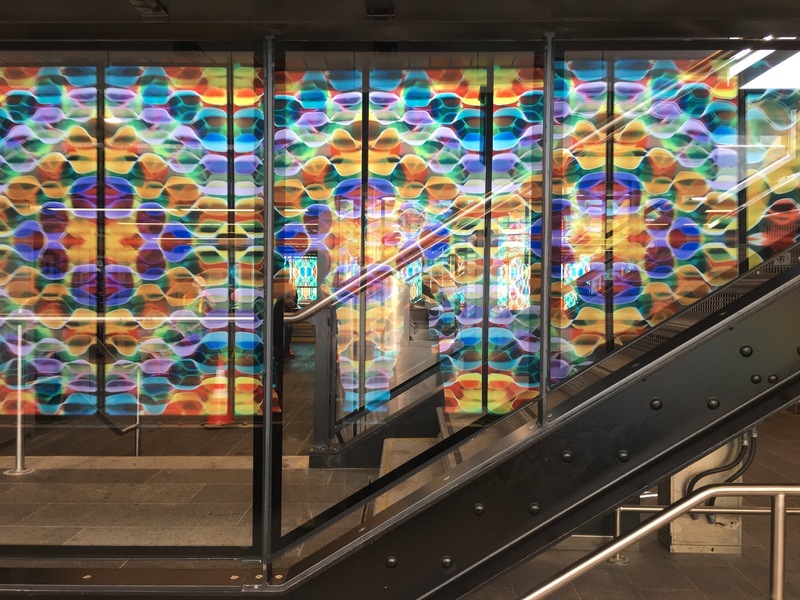 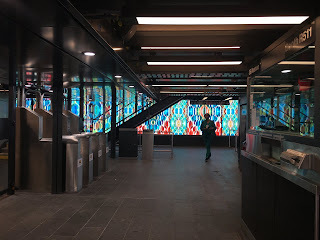 It's great to see the MTA roll out new, laminated glass windows in the boroughs--these are 'curtain windows'--by many good artists. 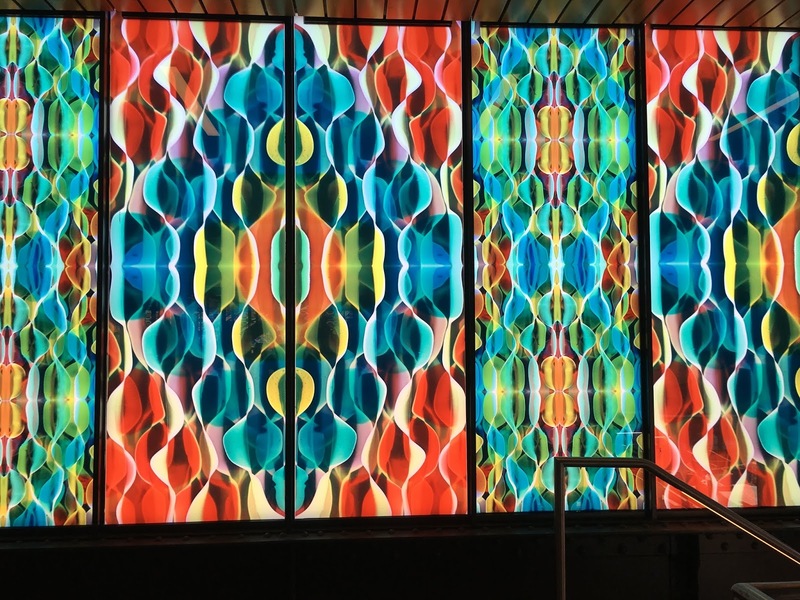 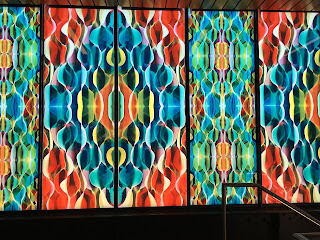 At 36th, Maureen McQuillan's luminescent windows. Entering West side of 36th St. Station. 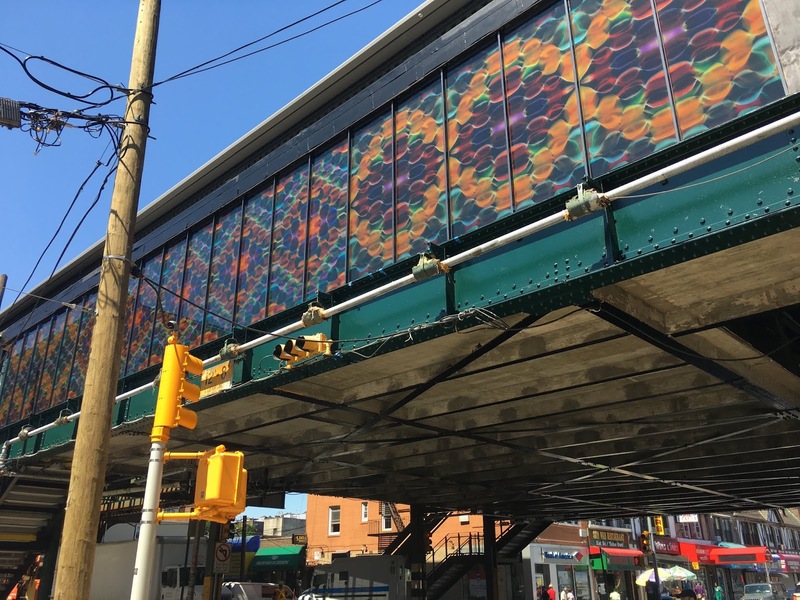 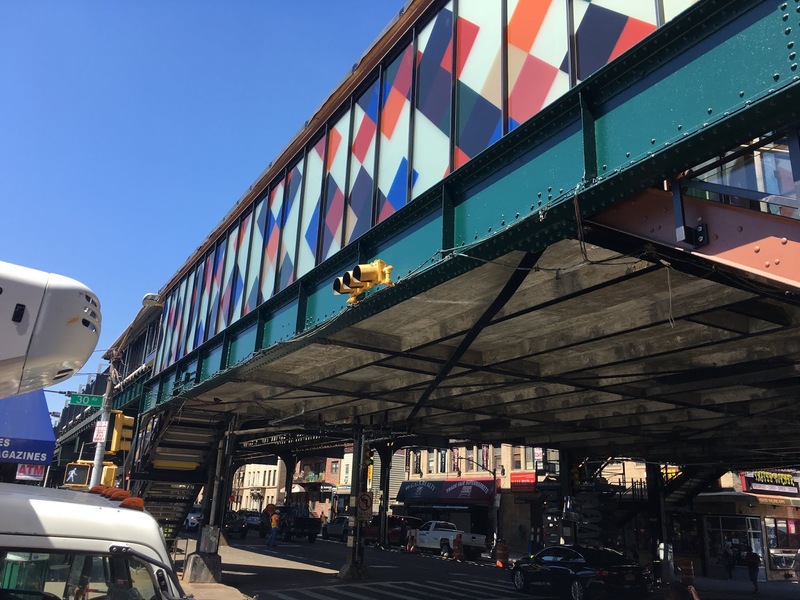 These projects help make NY great. 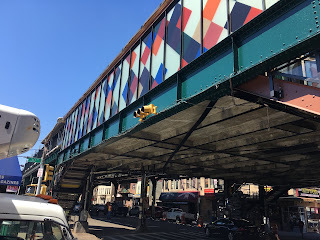 It's inspiring to see art embedded in the urban infrastructure.